James Conley lived on Eliza Street, Newtown. He was married to Jane, who died in 1882. He died on 9 June 1876. James Conley kept the Kingston Lodge Hotel on Australia Street, Newtown. 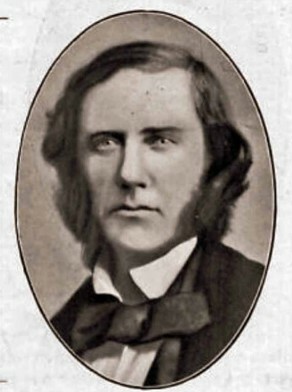 James Conley was an alderman on Newtown Council in 1864-75.